“It is upsetting that political lobbies and PR firms around the world have extended [their activities] to religious institutions’ rites and prayers. 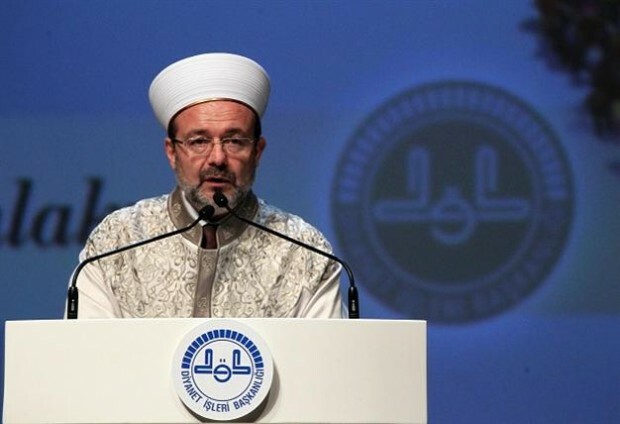 If societies start to interrogate each other over past sorrows, the Vatican will suffer more than anyone else,” said Mehmet Görmez, the head of Turkey’s Directorate of Religious Affairs (Diyanet) in the southern province of Hatay on April 13, according to The Anadolu Agency. On April 12, Pope Francis referred to the killings of Ottoman Armenians in 1915 as “the first genocide of the 20th century,” citing a statement signed by Pope John Paul II and the Armenian patriarch in 2001.